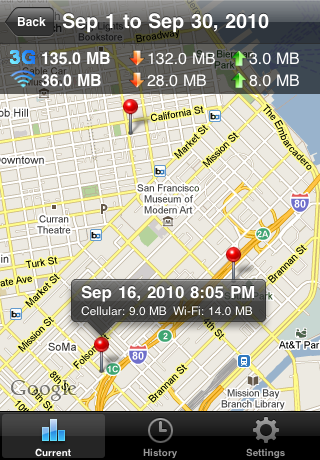 data charges on your iPhone bill? Then DataMan is your answer. the map to see the time and usage amount for certain places. allowance. You can also set 4 levels of usage alert threshold. in managing your data consumption to prevent additional data charges. 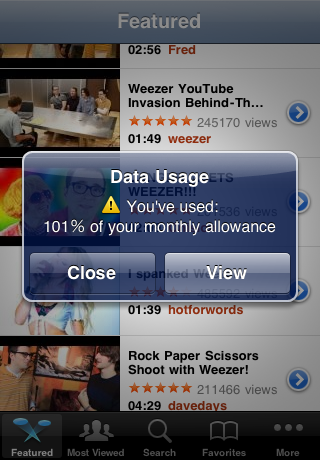 define your data allowance. Then you are ready and can close the app. 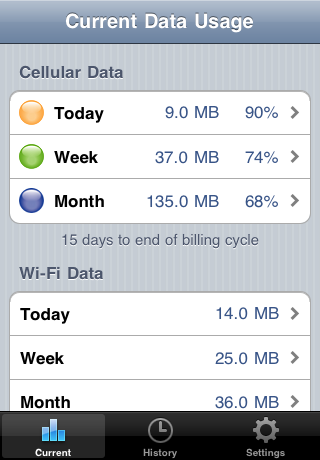 DataMan is now monitoring your data usage in the background. (WiFi+3G) when iOS4.2 is out. We highly recommend getting DataMan to manage your limited data plan. You’ll love the money it saves for you.